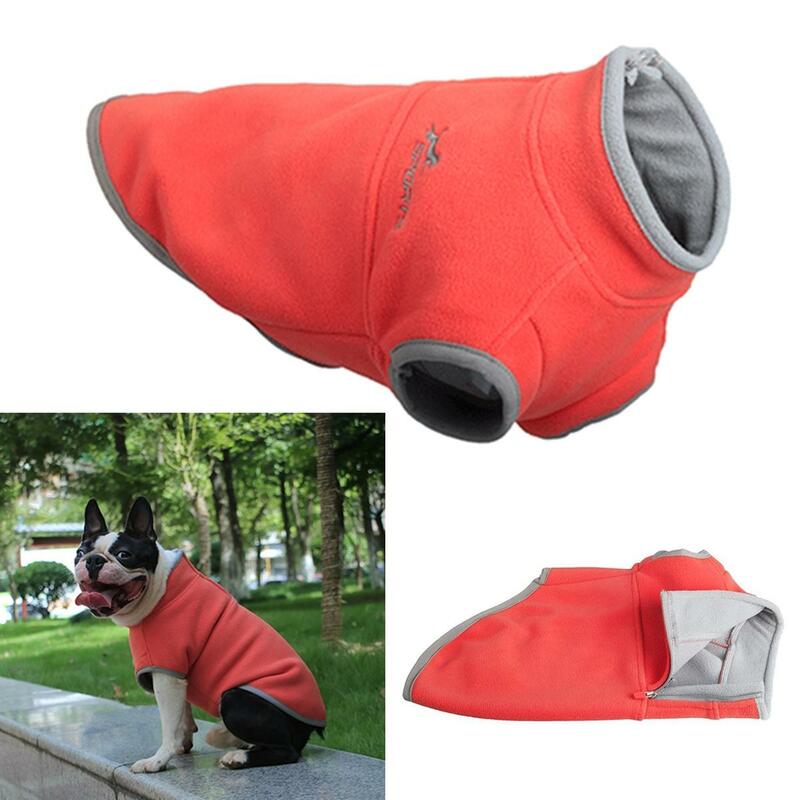 - Be made of high quality Polar Fleece fabric, comfortable and soft. - Perfect to keep warm and withstand cold. -Due to different producing batches, product details might be a little different. If you minding the difference, please buy it carefully. -Please allow 1-3CM differs due to manual measurement. -Due to the different display and different light, the picture may not reflect the actual color of the item. Thanks for your understanding.